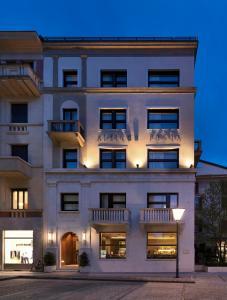 Albergo Firenze price per day from € 87 Albergo Firenze overlooks Piazza Volta in the historic centre of Como. 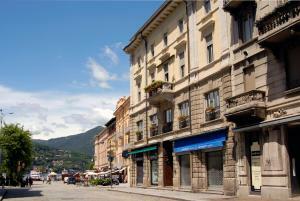 The shores of the lake are 300 metres away, and you can walk to the Como Nord Lago Train Station in about 8 minutes. 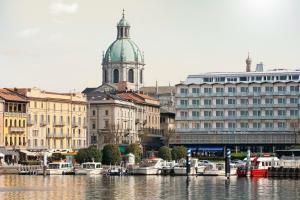 The simple, yet elegant guest rooms offer air conditioning, a TV with digital Italian channels, and a minibar..
Hotel Metropole Suisse price per day from € 160 Featuring a harbour-side location with views of Lake Como and the Alps, Metropole is in the heart of Como. 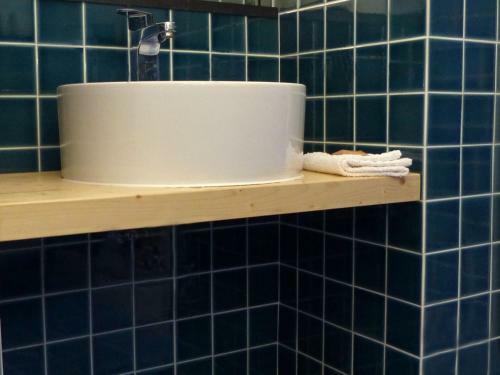 When included, a continental buffet breakfast is served out on the lakeside terrace. 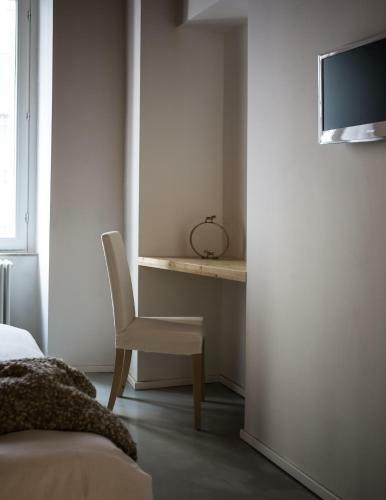 They all come with a minibar and a TV with satellite and pay-per-view channels. 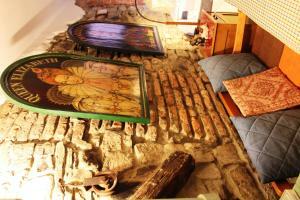 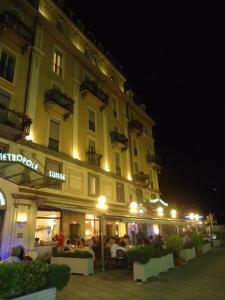 Hotel Barchetta Excelsior price per day from € 103 . 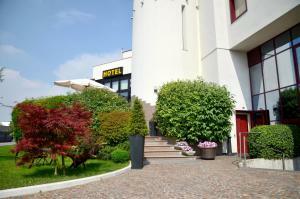 B&B Residenza Cavour price per day from € 120 . 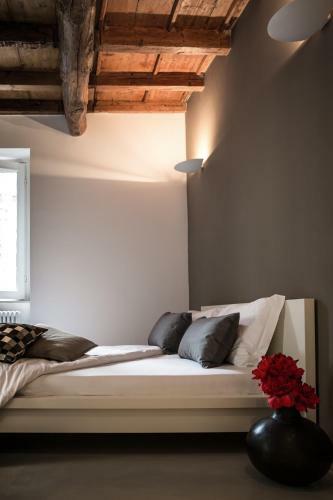 Posta Design Hotel price per day from € 199 Posta Design Hotel is located in a historic palace in the centre of Como, a 3-minute walk from Lake Como and a 10-minute walk from San Giovanni train station and the Cathedral. 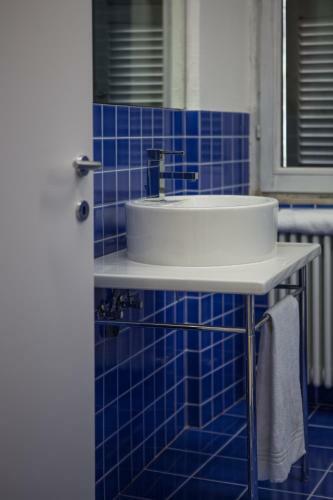 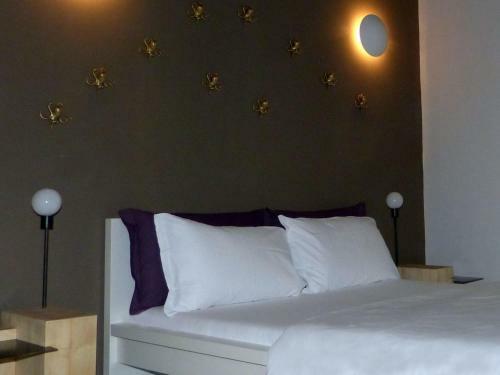 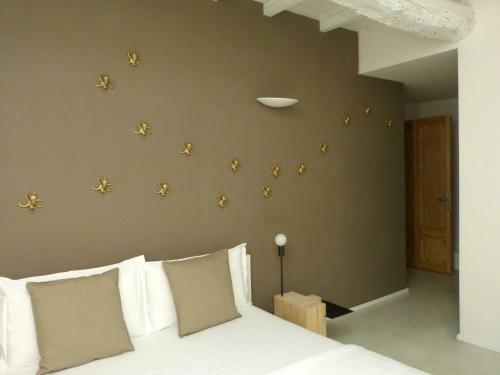 The modern, air conditioned rooms offer a flat-screen TV, parquet floors, and a private bathroom with a shower. 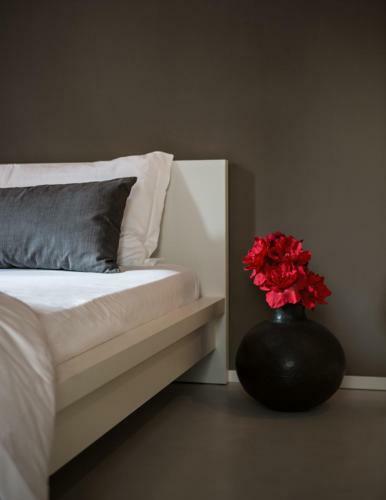 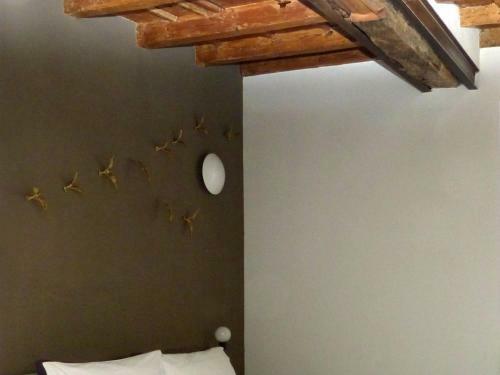 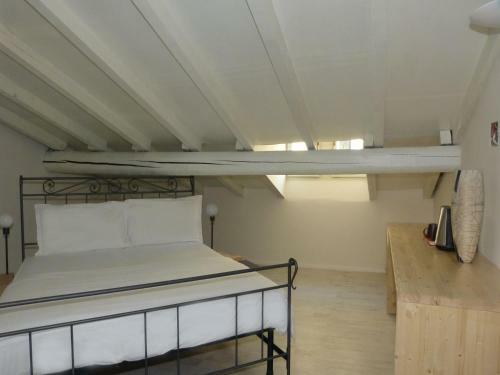 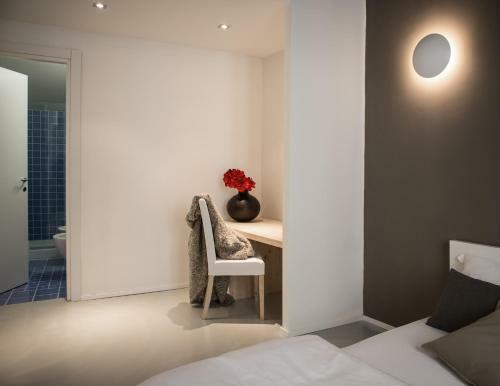 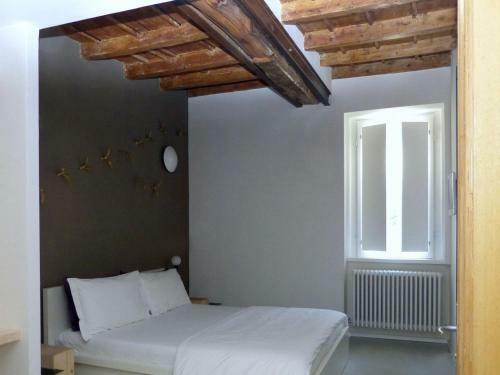 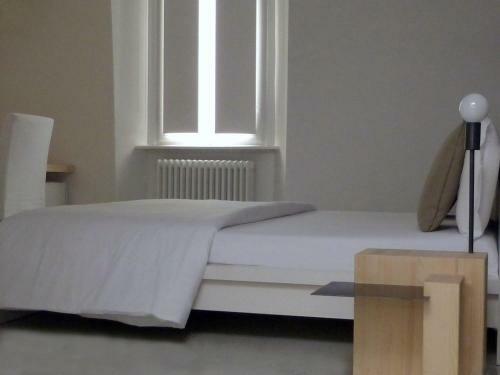 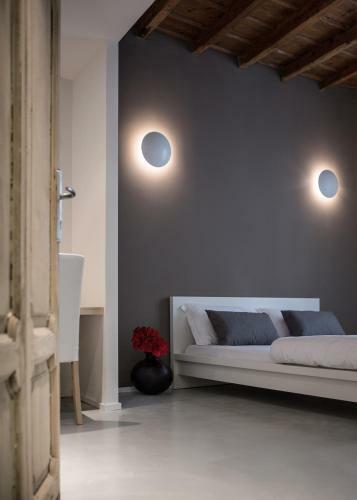 Appartamento Volta Set in Como’s centre, Appartamento Volta features a self-catering accommodation decorated with modern furnishings. 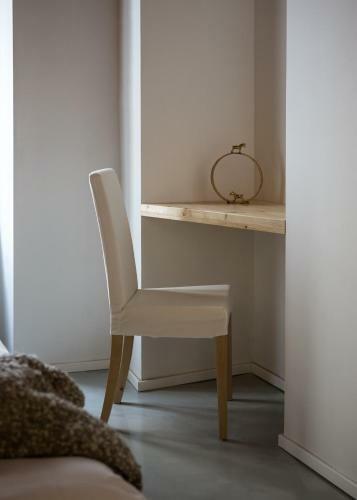 With a balcony and free WiFi, the bright apartment comes with a seating area with a sofa and flat-screen TV. 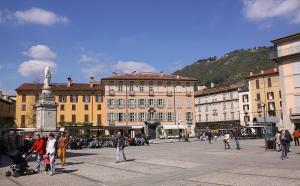 The shores of Lake Como are 200 metres from the Volta. 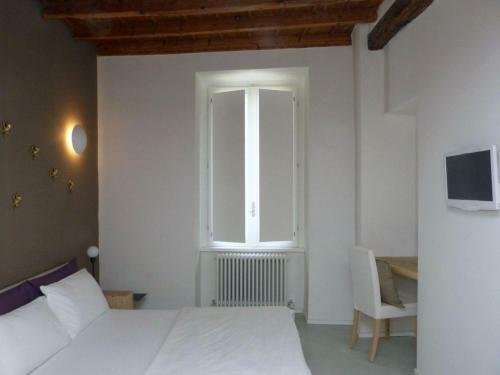 Appartamento Piazza Mazzini Just 250 metres from Lake Como shores, Appartamento Piazza Mazzini is a modern and spacious apartment with Free WiFi, located in the centre of Como, a short walk away from the ferry terminal. 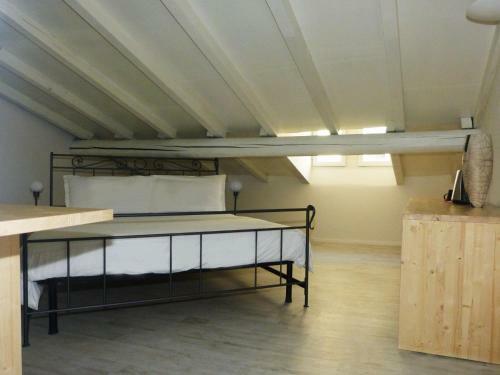 It consists of 2 bedrooms, 2 bathrooms, a kitchen and living room.